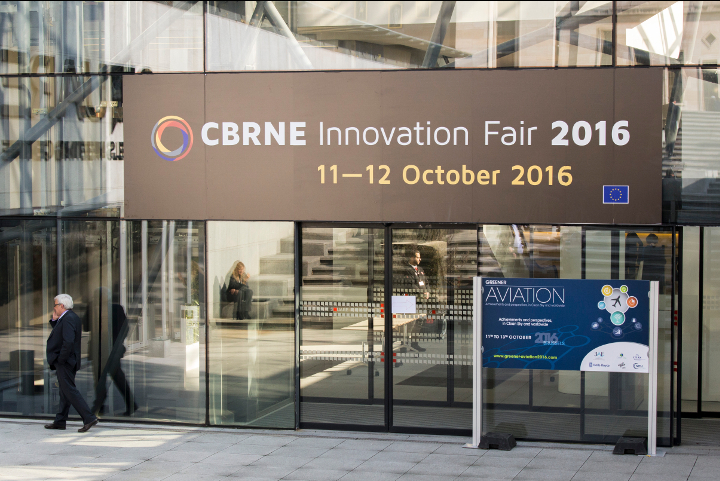 On 11-12 October 2016 Astri Polska together with EDEN Partners organized the CBRNE Innovation Fair 2016 – a global exhibition of End-user driven solutions for CBRNE that brought together decision-makers from government, operational units, industry, science and research in CBRNE and crisis management. 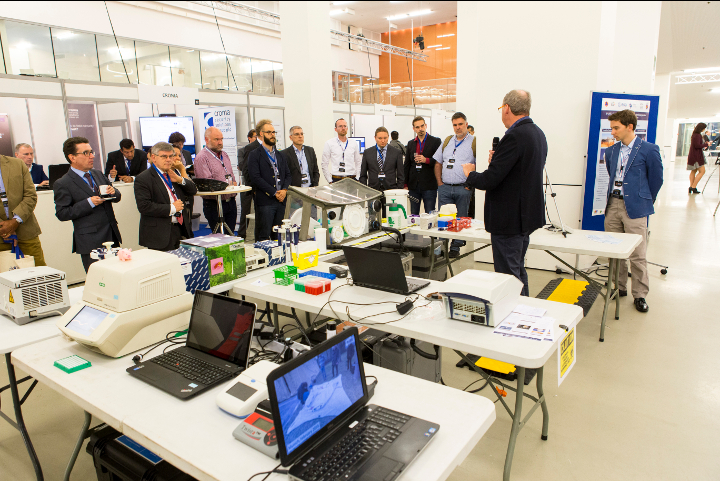 The EDEN FP7 CBRN Demonstration Project Final Conference was conducted in parallel. The event was held in the SQAURE Brussels Meeting Centre where the industry’s top performing companies and end-user organisations, Small and medium-sized enterprises, suppliers and research institutes presented their products and innovations. A special focus was on EDEN Store (web platform gathering information about different technologies) and all tools developed by EDEN FP7 CBRN Demonstration Project. During the fair, EDEN presented results and achievements obtained in the last years of work in terms of technology, procedures and methods for the management of CBRNE accidents. 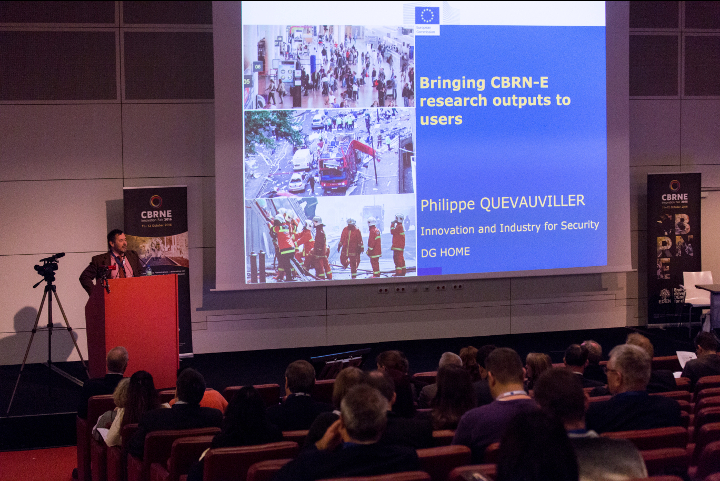 CBRNE Innovation Fair and EDEN Final Conference were highly successful in every respect. We would like to thank all visitors, exhibitors, partners and all the others who contributed. More pictures from the event can be found in GALLERY.